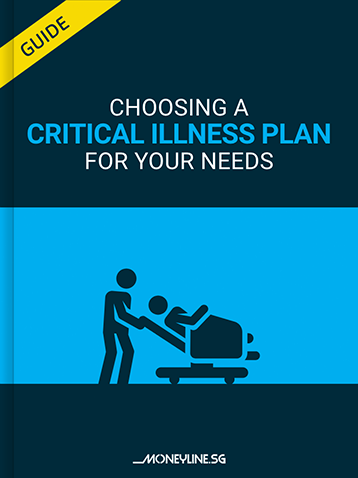 Can you be insured again after a critical illness occurrence? A main concern of those who have suffered from a critical illness is their ability to be insured again. Other concerns about CI plans include being covered for the different stages of CI and not being able to claim more than once from the same policy. The good news is that critical illness plans have evolved and insurers are now offering plans that address these concerns. How much payout can I claim for different stages of CI? What is the cheapest CI insurance option? Is there a plan that covers cancer recurrence? Which plans offer a premium waiver in the event of CI diagnosis? Which policies offer multiple CI claims? By learning about the different coverage provided by CI insurance plans, you can better choose one suited to your concerns, and have a better idea when speaking to a financial planner. Download the FREE guide here.